On Thursday, December 8th, Mount Sinai hosted its inaugural Women’s Health Fashion Show & Luncheon. Held at 583 Park Avenue, over 450 attendees from the health, fashion, real estate, and philanthropic spheres gathered in support of Women’s Health Initiatives at The Mount Sinai Medical Center. Dr. Valentin Fuster, Dr. Michael Brodman, and Dr. Mary Ann McLaughlin, each spoke to medical advances in OB/GYN and Cardiology and about the hospital’s dedication to tailored patient care. 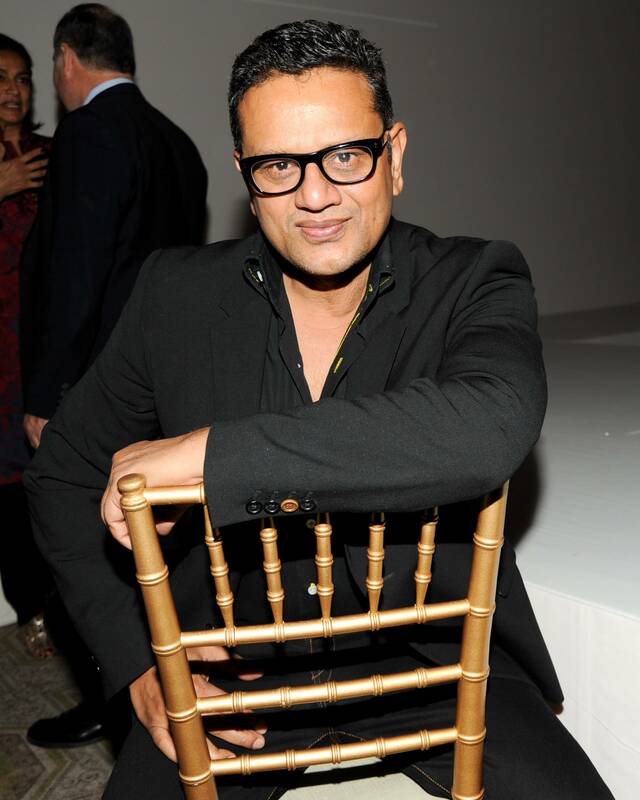 The informative afternoon concluded with an exclusive runway show of Naeem Khan’s Spring 2012 Collection. Naeem’s wife, Ranjana Khan also supported the event by holding a special trunk sale for her line of jewelry, with a portion of the proceeds benefitting Mount Sinai. Notable attendees included: Naeem & Ranjana Khan, Jo Carole Lauder, Karen LeFrak, Pamela Fiori, Hilary Gumbel, Barbara Tober, Marcia Mishaan, Pamela Pantzer, Blair Husain, DeniseSaul, Kimberly Tighe, Nancy Neff, Prudence Solomon Inzerillo, Susan Sokol, Sheryl Schwartz, Lisa Blau, Berry Bloomingdale, Suzy Biszantz, Tamar Braxton, Virginia Coleman, Lise Evans, Rochelle Hirsch, Julie Minskoff, Dr. Holly Phillips and many more.